Gain deeper insight into our work and the results achieved. 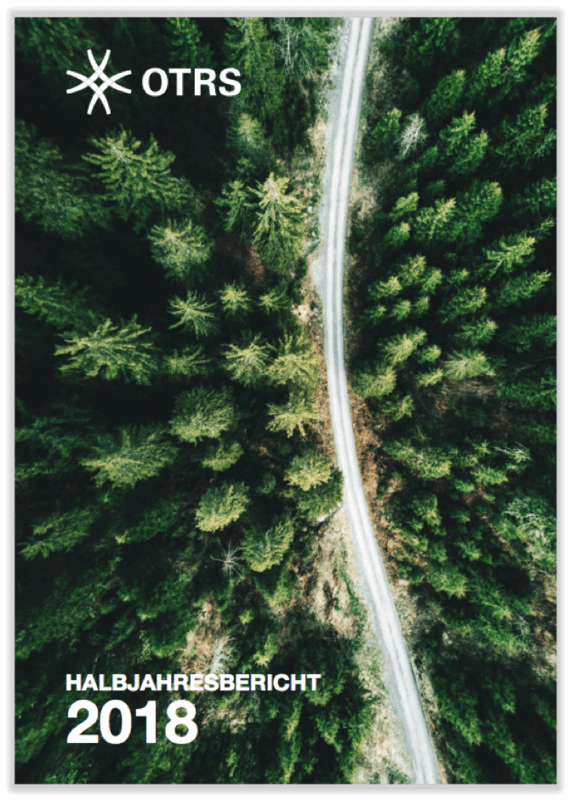 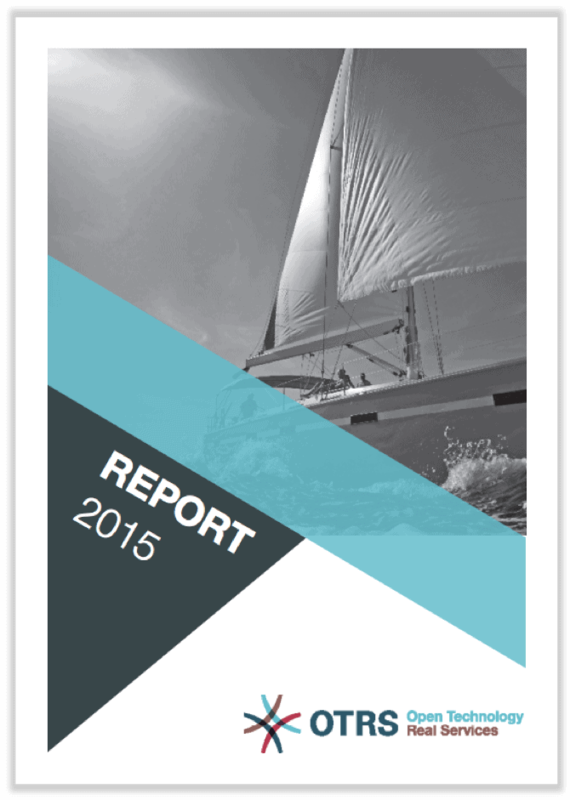 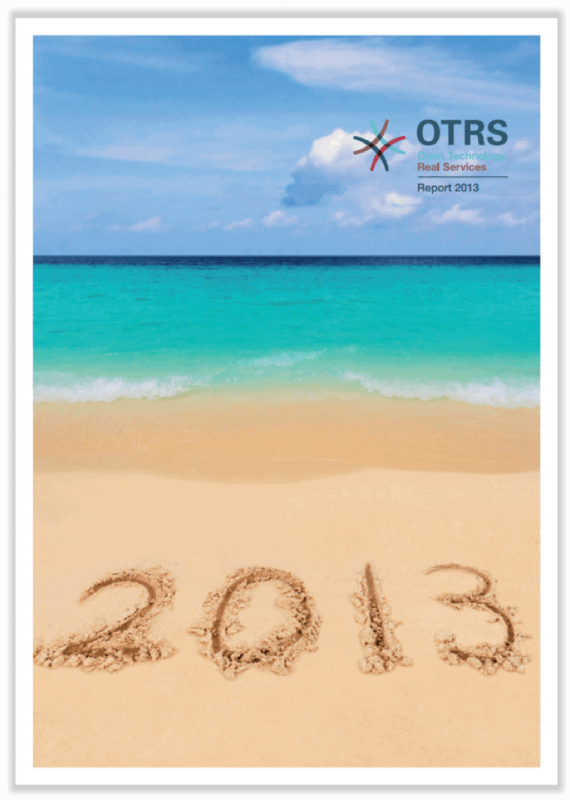 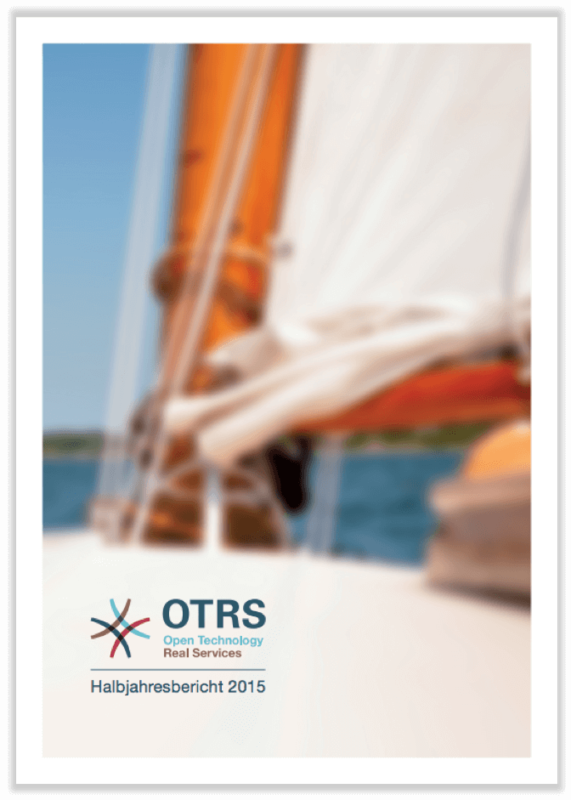 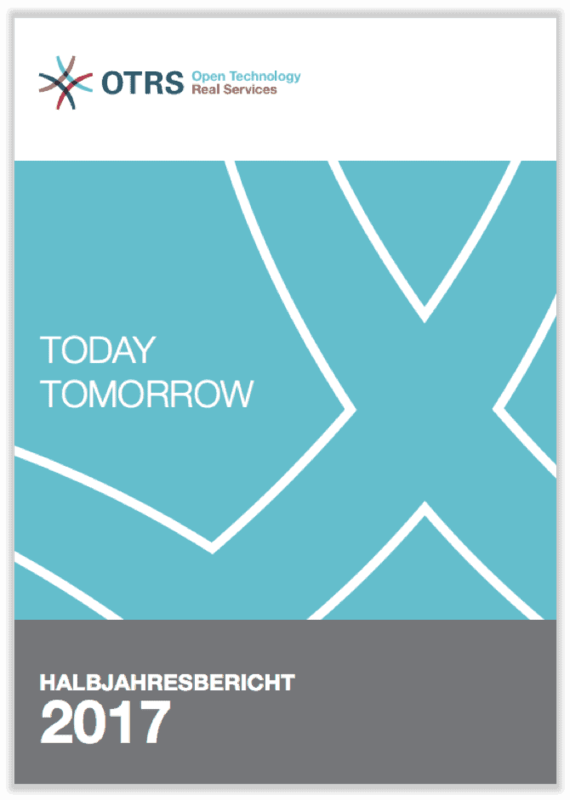 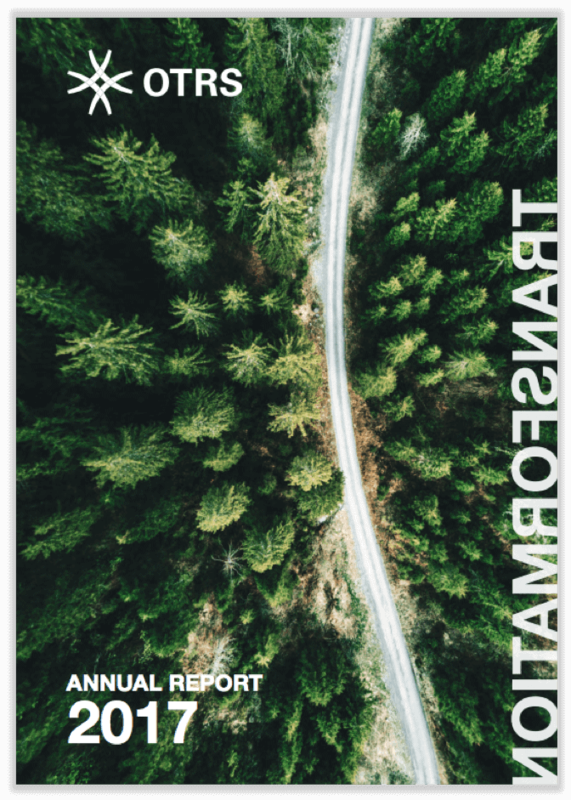 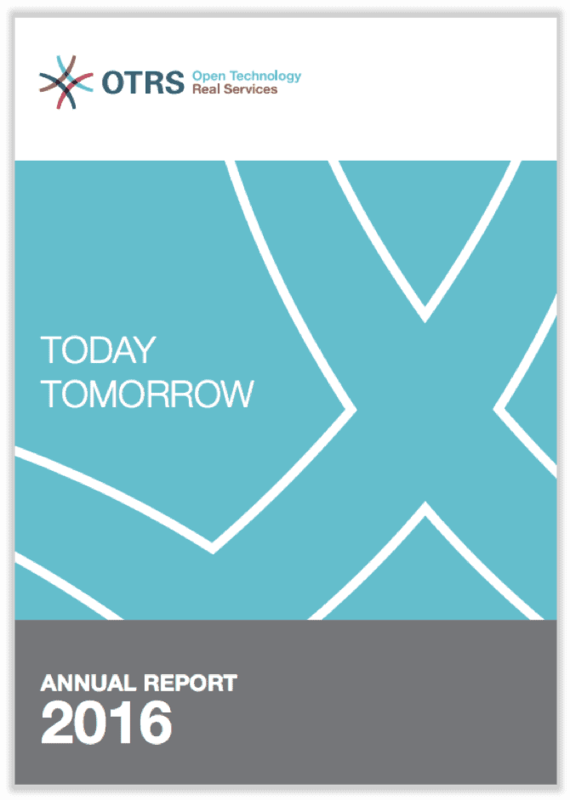 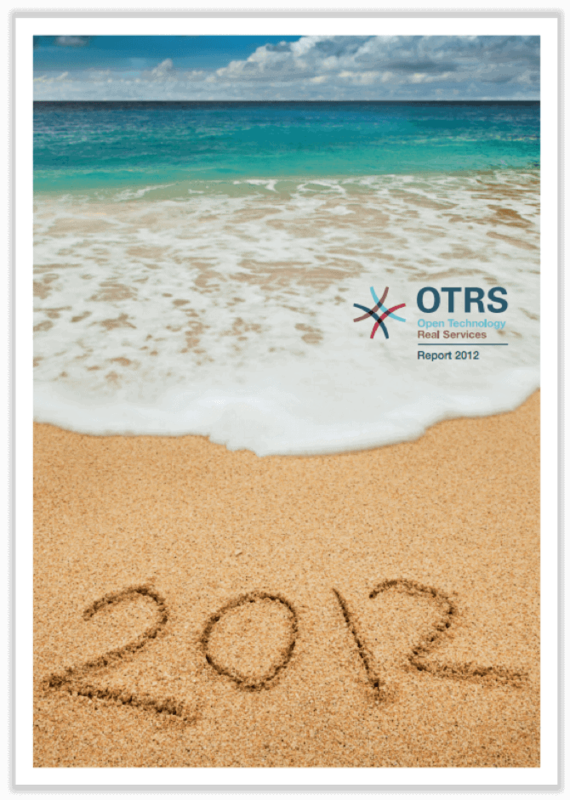 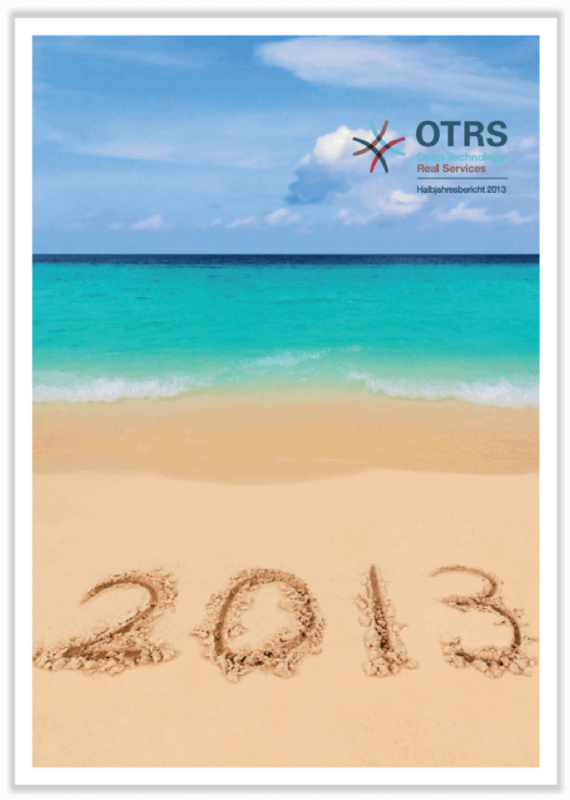 Below you can view and download OTRS AG annual reports. 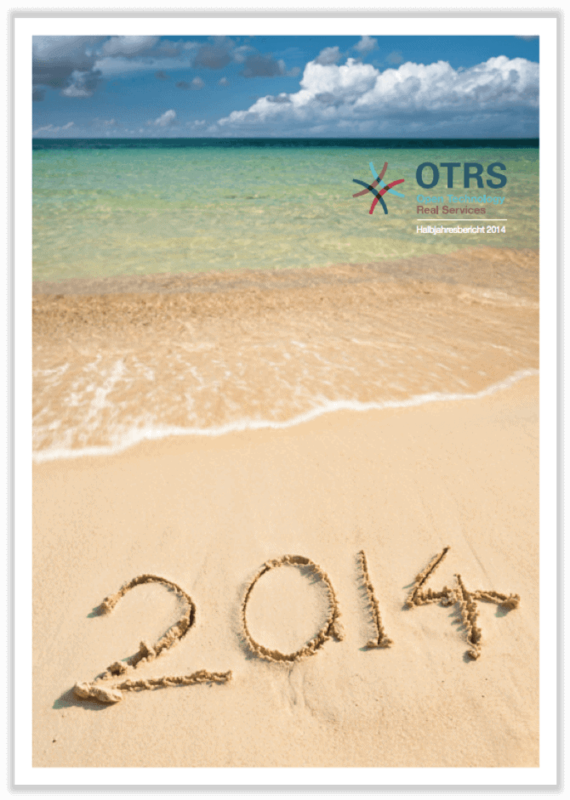 Our financial year corresponds with the calendar year.